1 What is SPG? 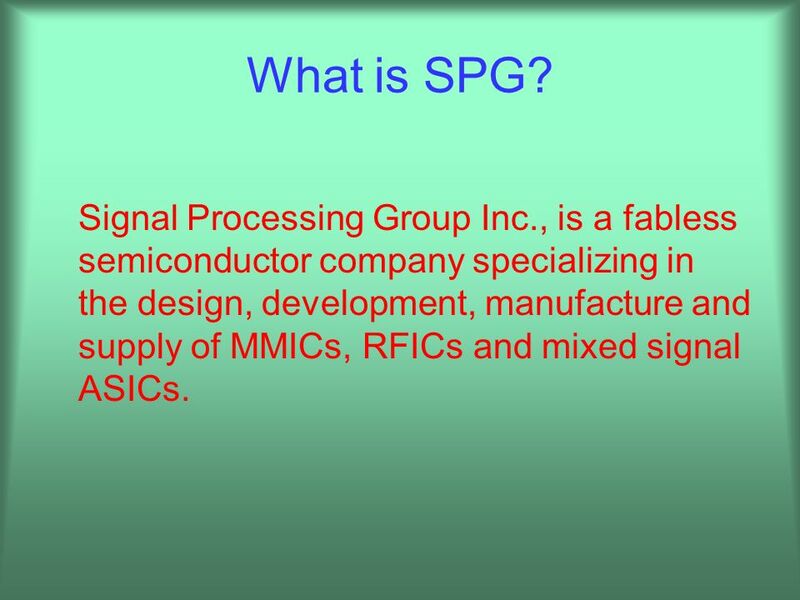 Signal Processing Group Inc., is a fabless semiconductor company specializing in the design, development, manufacture and supply of MMICs, RFICs and mixed signal ASICs. SPG is located in Chandler, Arizona, a suburb of Phoenix. 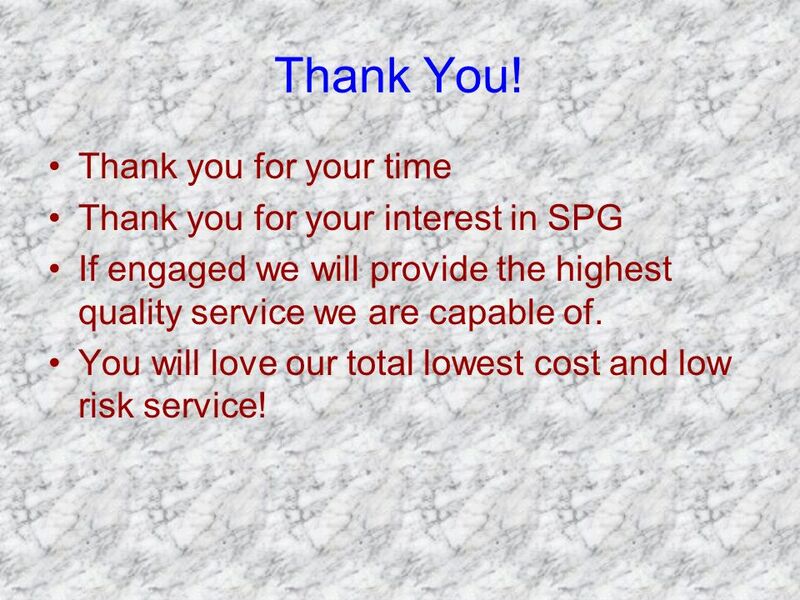 SPG has been in business continuously since 1988. 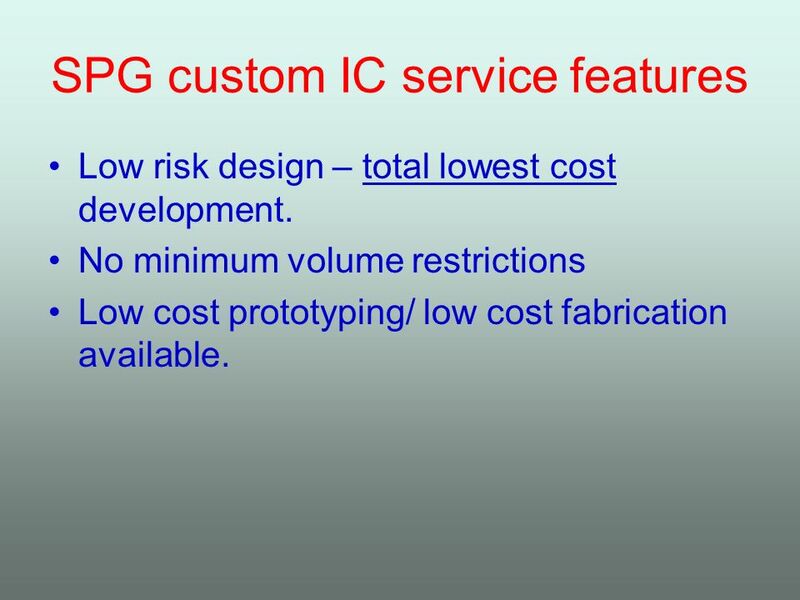 SPG has always been a very small, specialized custom IC capability provider. Low risk design – total lowest cost development. No minimum volume restrictions Low cost prototyping/ low cost fabrication available. 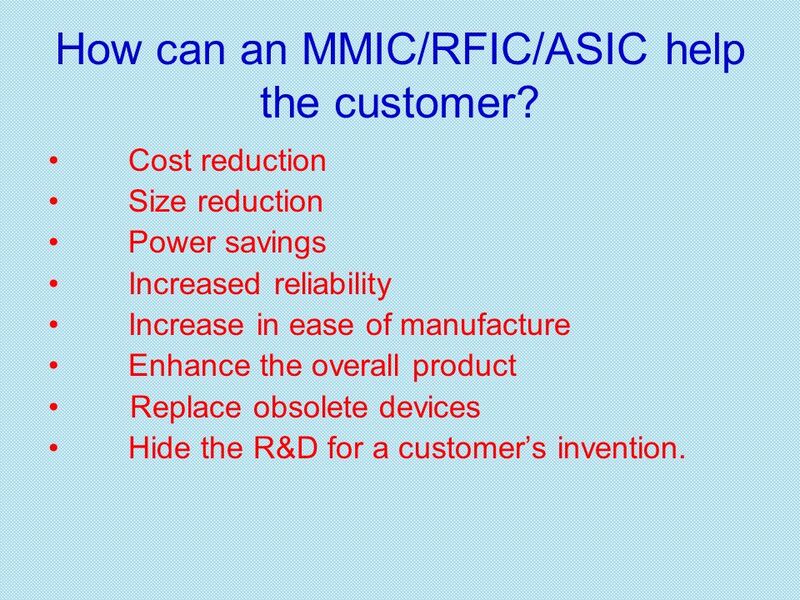 4 How can an MMIC/RFIC/ASIC help the customer? Cost reduction Size reduction Power savings Increased reliability Increase in ease of manufacture Enhance the overall product Replace obsolete devices Hide the R&D for a customer’s invention. 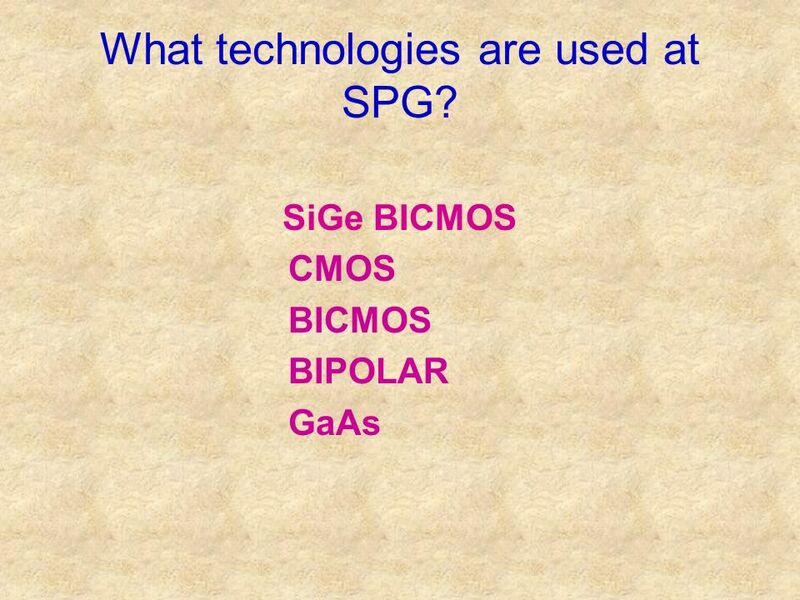 5 What technologies are used at SPG? 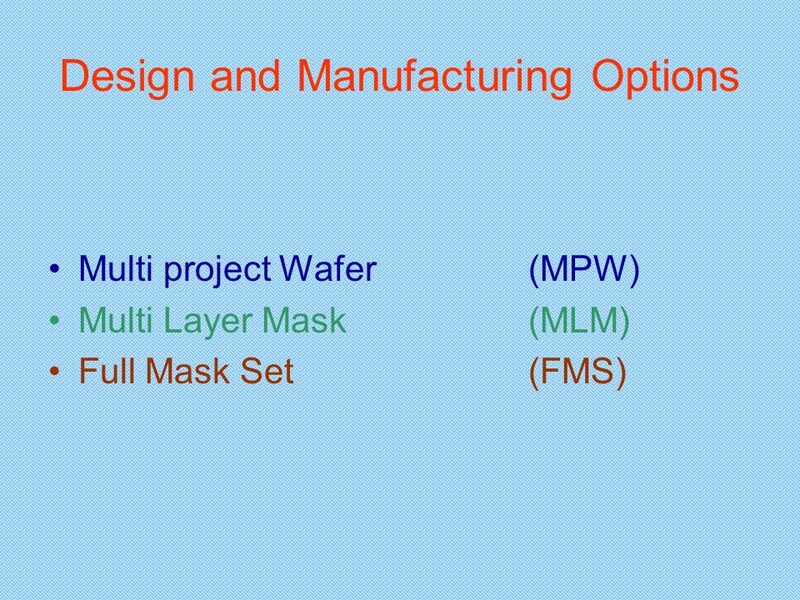 Multi-Project-Wafer (MPW) Semiconductor wafer is shared with multiple customers. 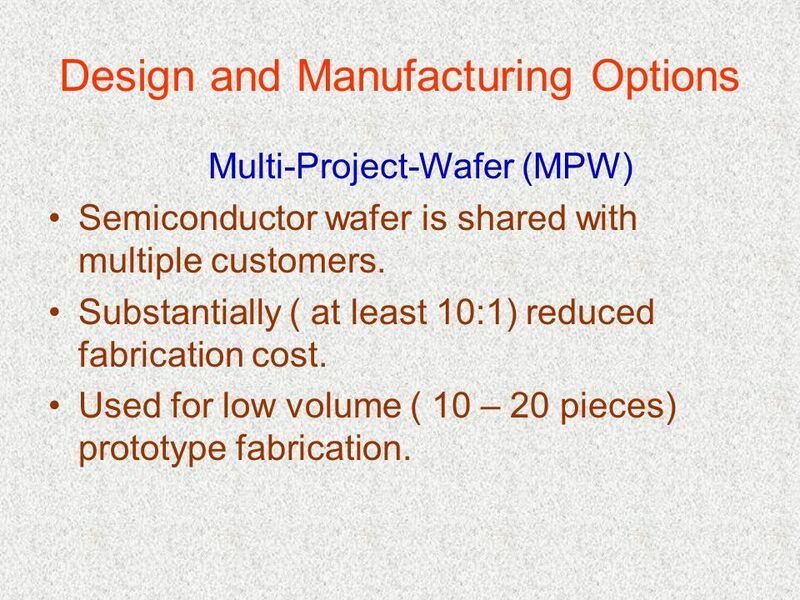 Substantially ( at least 10:1) reduced fabrication cost. Used for low volume ( 10 – 20 pieces) prototype fabrication. 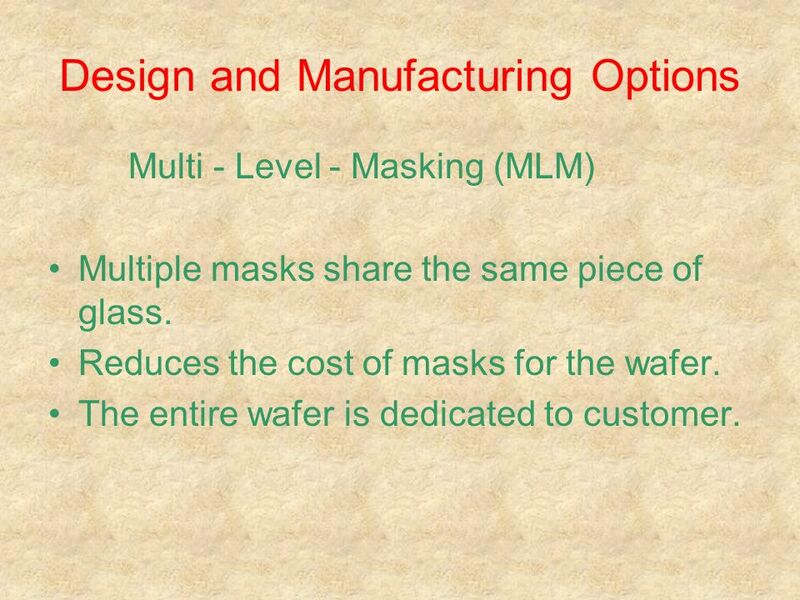 Multi - Level - Masking (MLM) Multiple masks share the same piece of glass. 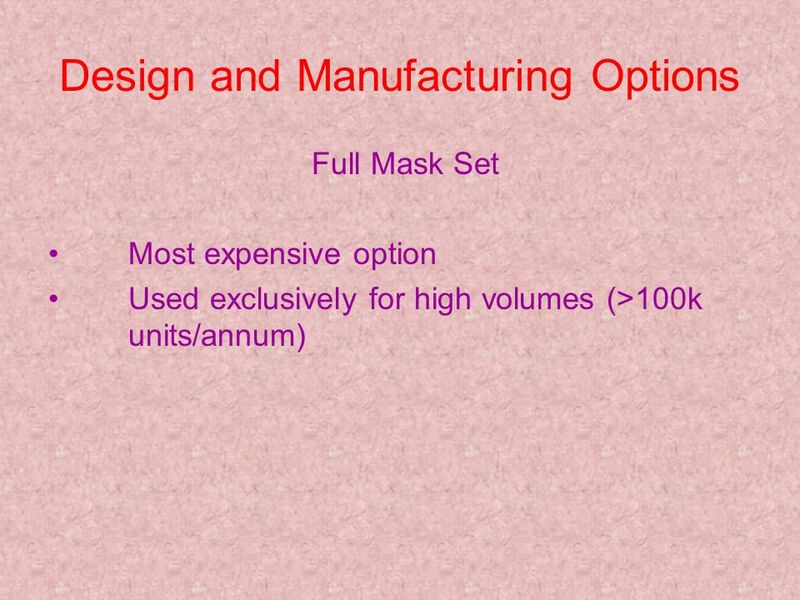 Reduces the cost of masks for the wafer. The entire wafer is dedicated to customer. 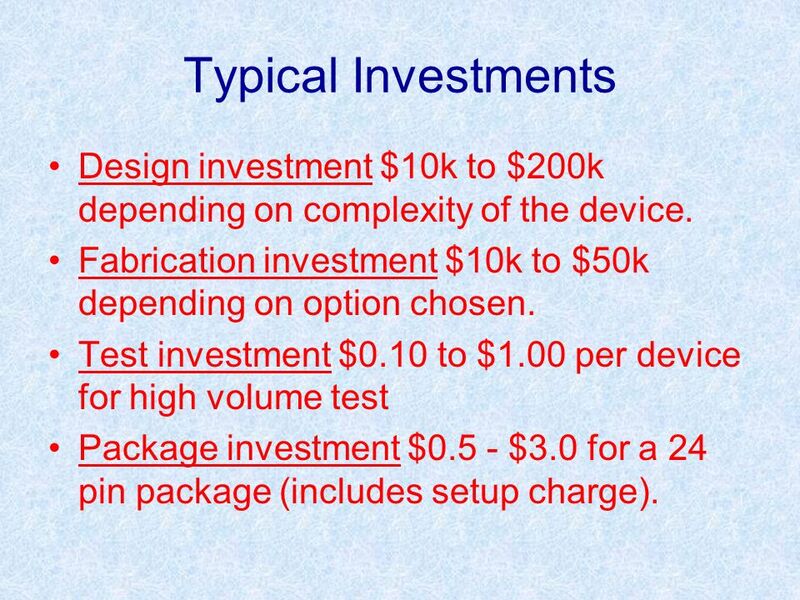 13 Typical Investments Design investment $10k to $200k depending on complexity of the device. Fabrication investment $10k to $50k depending on option chosen. Test investment $0.10 to $1.00 per device for high volume test Package investment $0.5 - $3.0 for a 24 pin package (includes setup charge). 16 Why go SPG instead of someone else? 17 Why go to SPG instead of someone else? 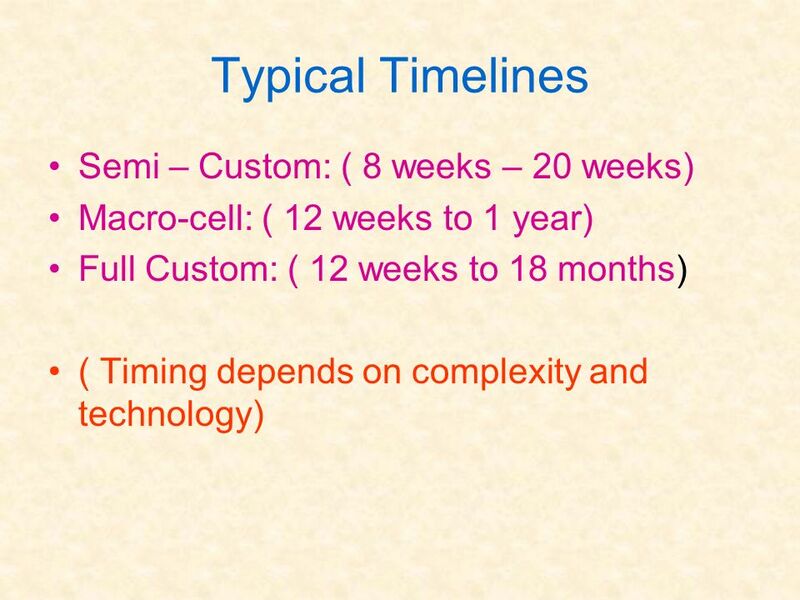 Prototype fabrication: ( based on development agreement) Milestone based payments to complete prototype development. Production: ( based on supply agreement) Purchase order or L/C, plus purchase order for volume deliveries of complete parts. 19 Ownership issues – who owns what? 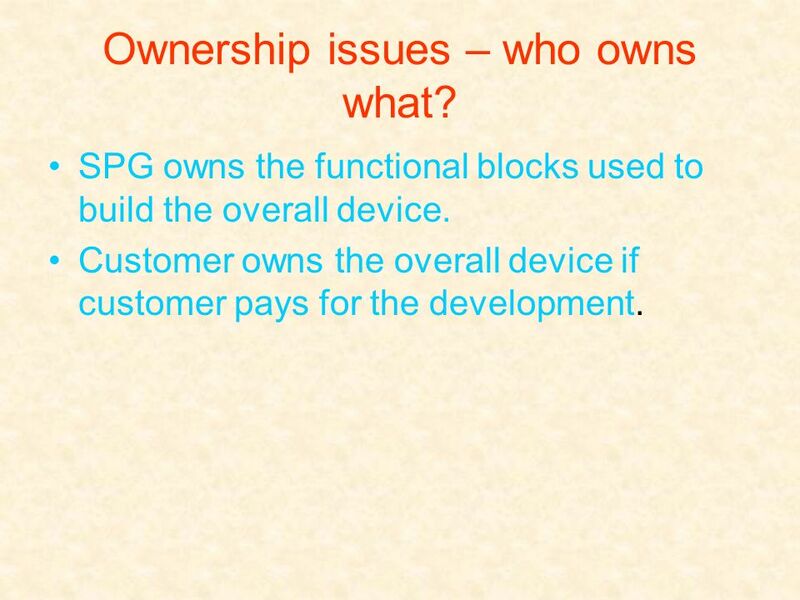 SPG owns the functional blocks used to build the overall device. Customer owns the overall device if customer pays for the development. 20 What are confidentiality issues? 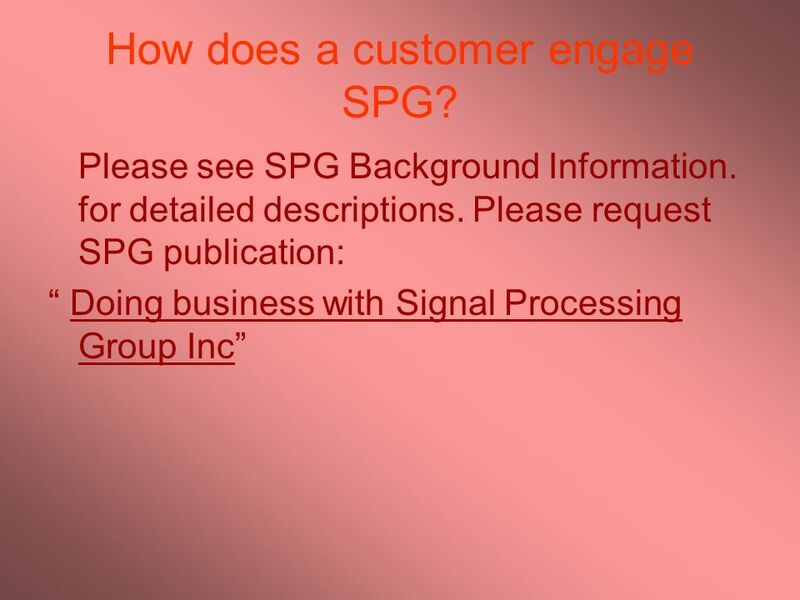 21 How does a customer engage SPG? 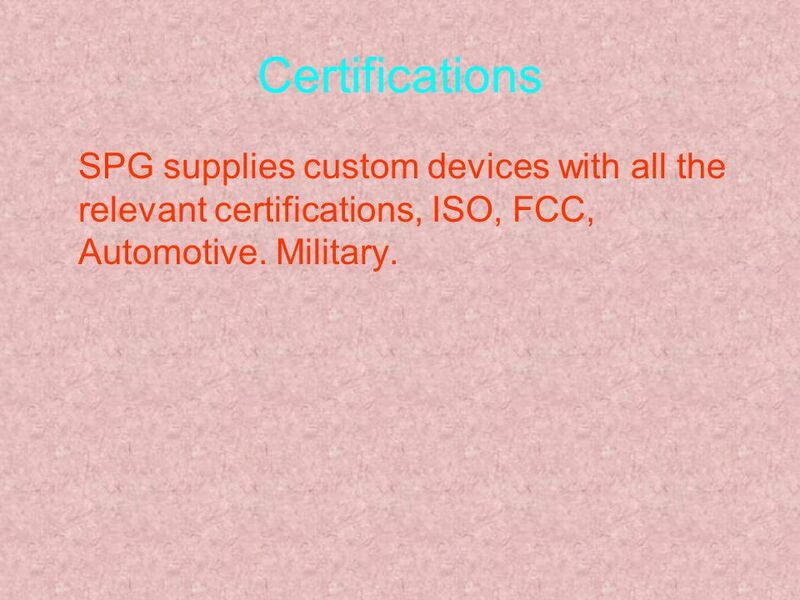 22 Certifications SPG supplies custom devices with all the relevant certifications, ISO, FCC, Automotive. Military. 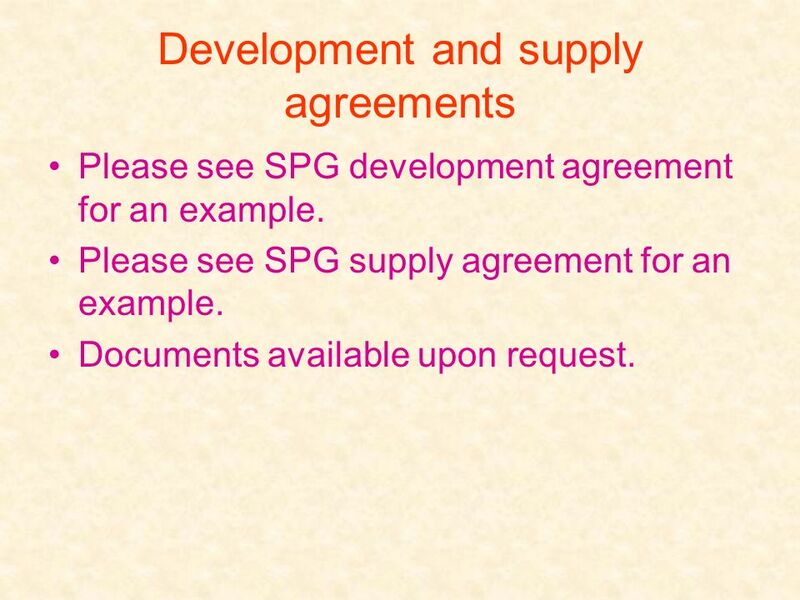 Please see SPG development agreement for an example. 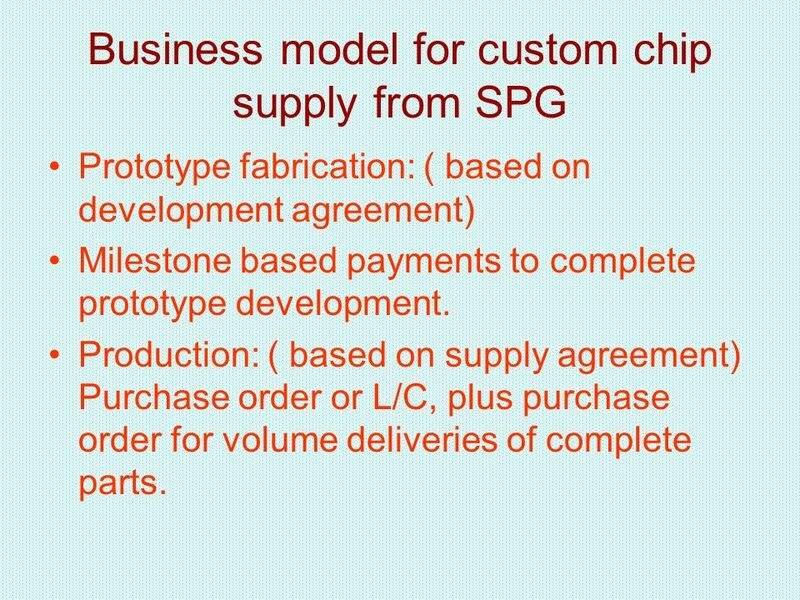 Please see SPG supply agreement for an example. Documents available upon request. 24 Warranties These are part of the supply agreement. See the example in SPG supply agreement. 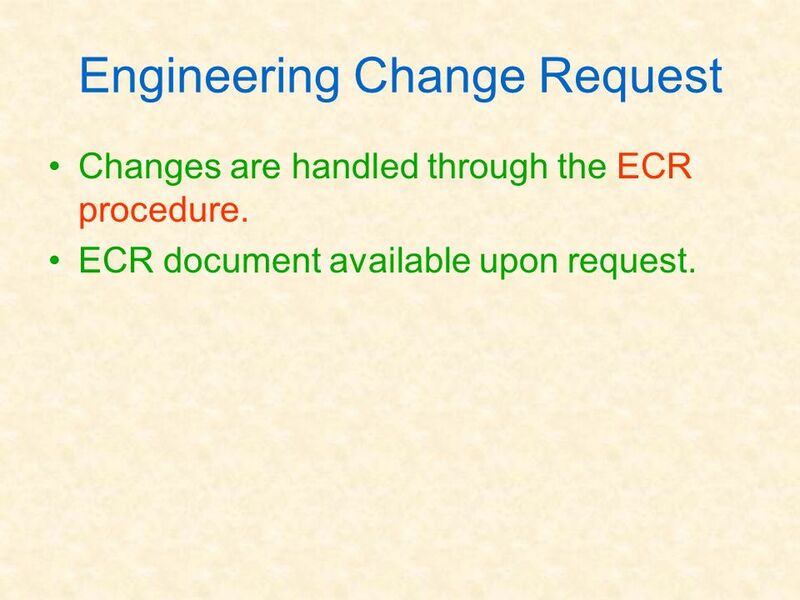 Changes are handled through the ECR procedure. ECR document available upon request. 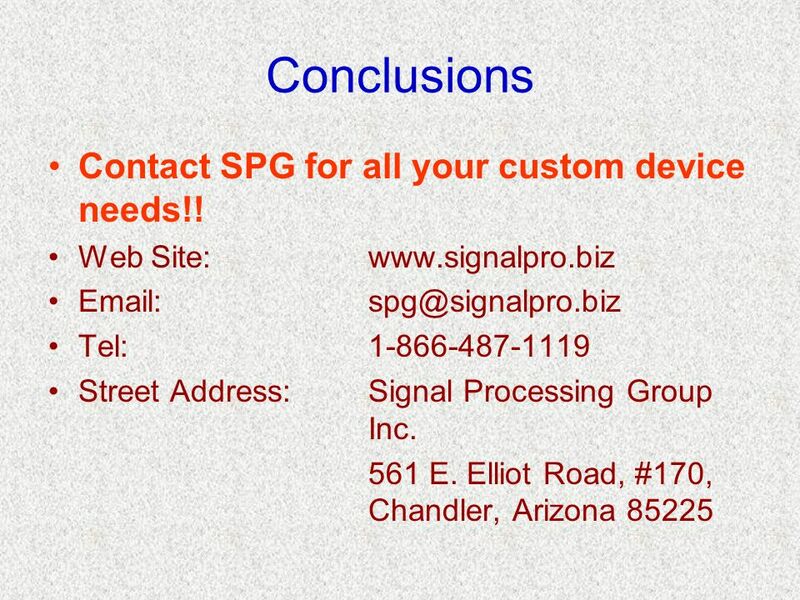 26 Conclusions Contact SPG for all your custom device needs!! If engaged we will provide the highest quality service we are capable of. You will love our total lowest cost and low risk service! 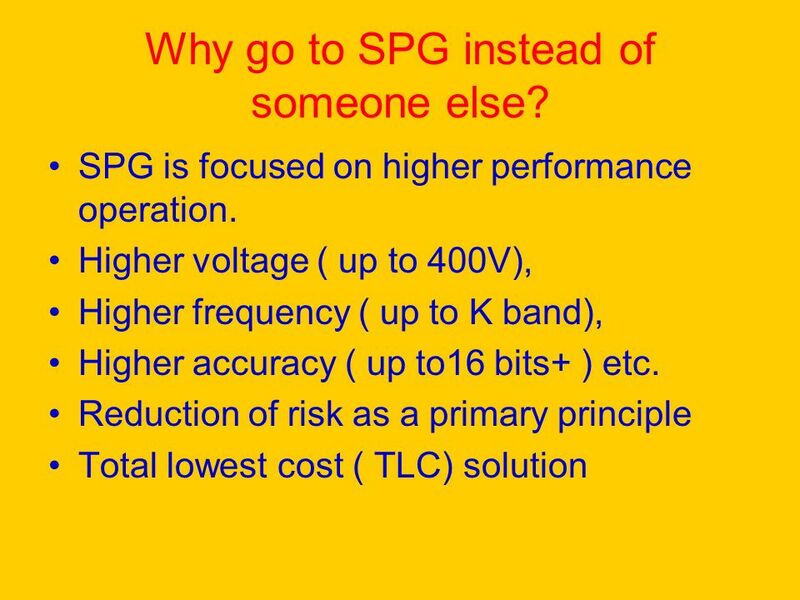 Download ppt "What is SPG? 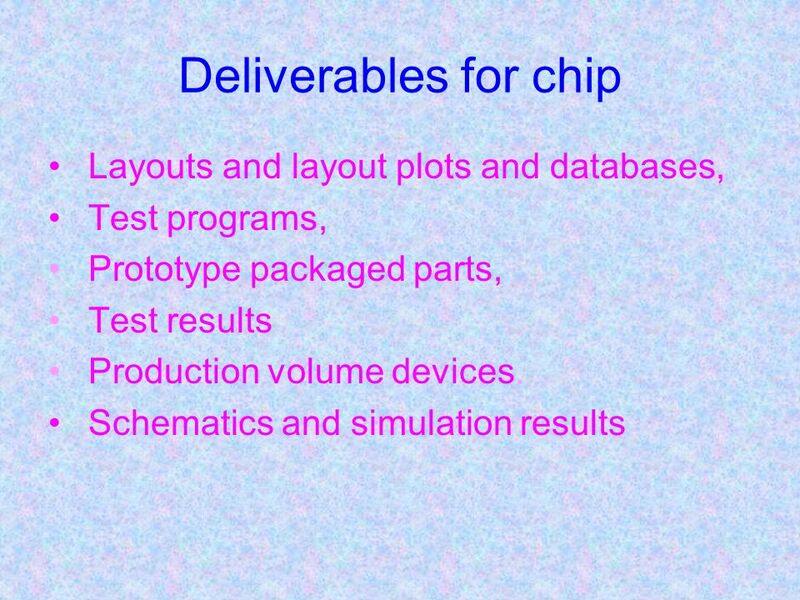 Signal Processing Group Inc., is a fabless semiconductor company specializing in the design, development, manufacture and supply of MMICs,"
USER FRIENDLY No software to load. No special hardware – only a PC or Laptop and a webcam or camcorder. 100% Browser Base using the high speed Internet. © 2005 AT&T, All Rights Reserved. 11 July 2005 AT&T Enhanced VPN Services Performance Reporting and Web Tools Presenter : Sam Levine x111. Z-Wave Technology - P.S.R.K Chaitanya(A1225). Introduction Zensys a Danish-American company founded in 1999 invented the Z-wave technology. They are basically. 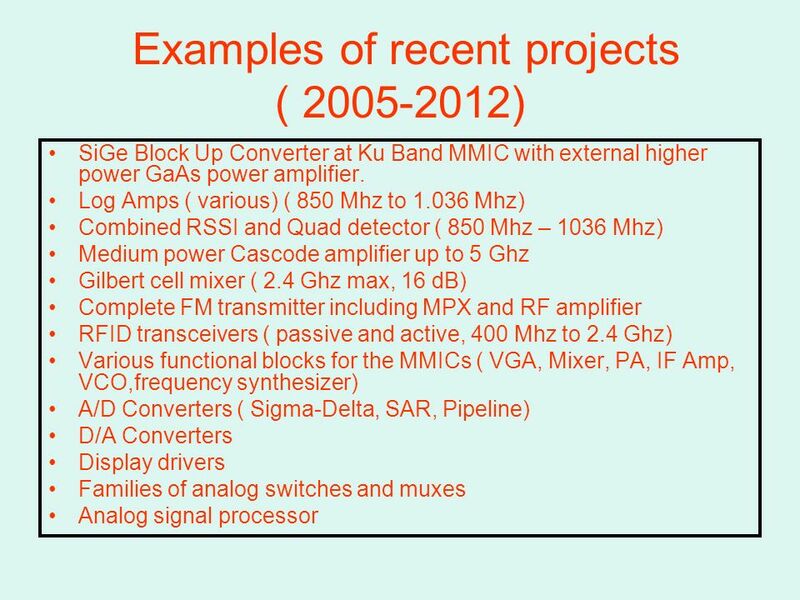 By Patrick Ellis and Scott Jaris Advisors: Dr. Ahn & Dr. Lu Implementation of a Software Defined 16 QAM System Using the USRP2 Board. Chapter 2Test Specification Process. 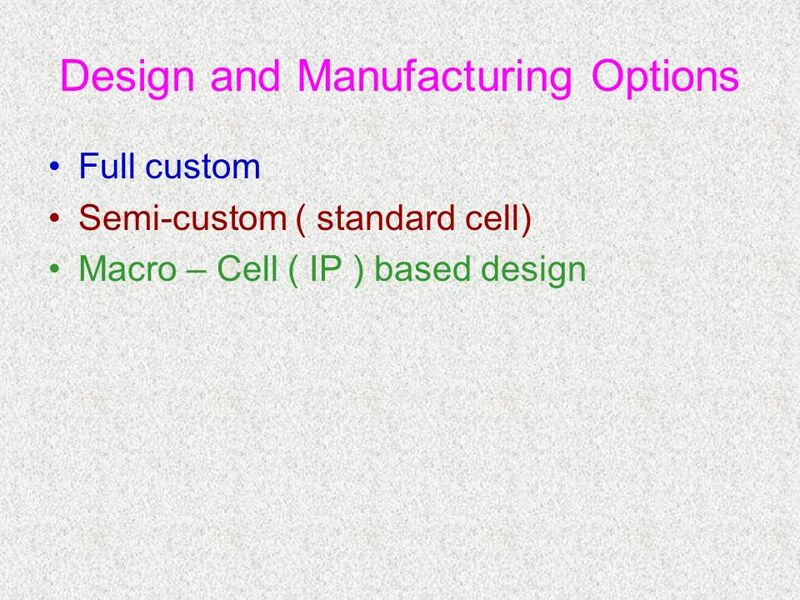 n Device Specification Sheet – Purpose n Design Specification – Determine functionality of design n Test List Generation. Electronics Principles & Applications Sixth Edition Chapter 13 Integrated Circuits (student version) ©2003 Glencoe/McGraw-Hill Charles A. Schuler. 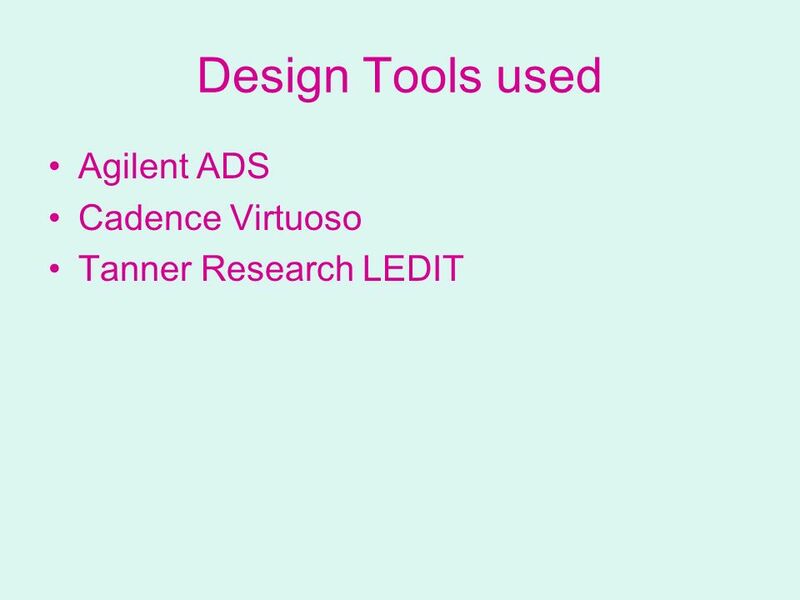 1CADENCE DESIGN SYSTEMS, INC. Using Allegro PCB SI to Analyze a Board’s Power Delivery System from Power Source to Die Pad International Cadence Usergroup.